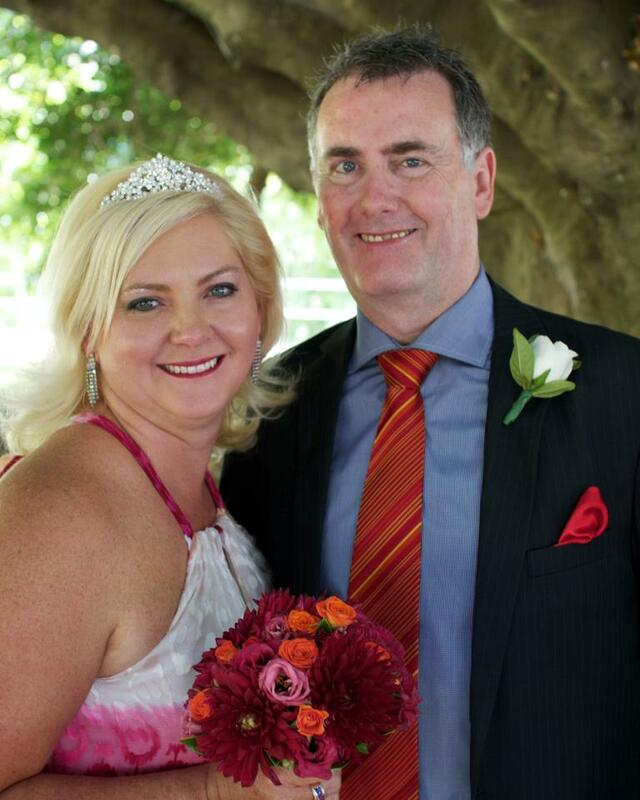 Trish is a Maleny wedding celebrant specialising in ceremonies large or small from elopements to high society affairs. 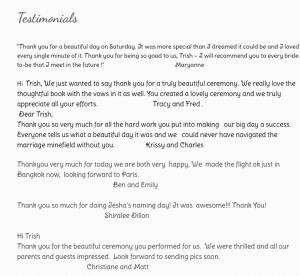 REVIEWS: We’ve looked Trish up and her reviews and testimonials are fantastic. 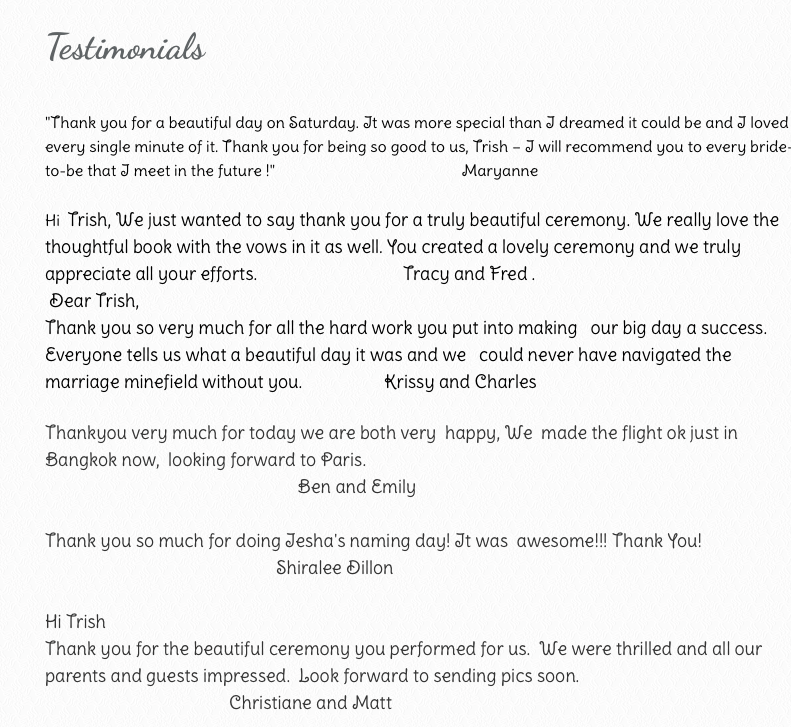 The feedback on her calm demeanour, on how much newlyweds will recommend her to others are outstanding. Her ‘no fuss, no bother’ approach also appeals to many couples. Visit my website for a complete view of services and packages. Email me in the field at right – please ensure you add our business name to the email.